My friends brother used to run this place around 2002 and it was a cracking pub. Shame its gone. Has been shut for over a year now. Put up for sale by Admiral Taverns, who have evidently got bored of running the landlord into the grown. Doubt we'll ever see it re-open. 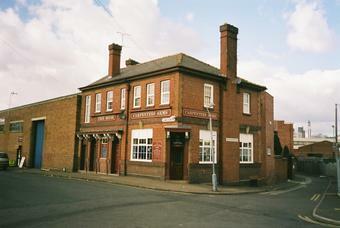 Known locally as the "Bag of Nails"
Used to be one of the best pubs around..